There is no greater compliment a photographer can receive than to have someone refer you to their friends, and I was thrilled whenever bridesmaid Thesha from Ashleigh and LeMar's wedding last fall told her friend Leah that she should book us, too! Leah and Chris are such a sweet couple, and I was even more excited about their wedding when I found out Leah was from New Orleans. We bonded over talk of cajun food, Cafe du Monde beignets (the BEST! ), and our mutual fandom for the Saints, and it was such a pleasure to have the chance to get to know her mom, sister, and niece, as well. Tackling and touchdown dances!! 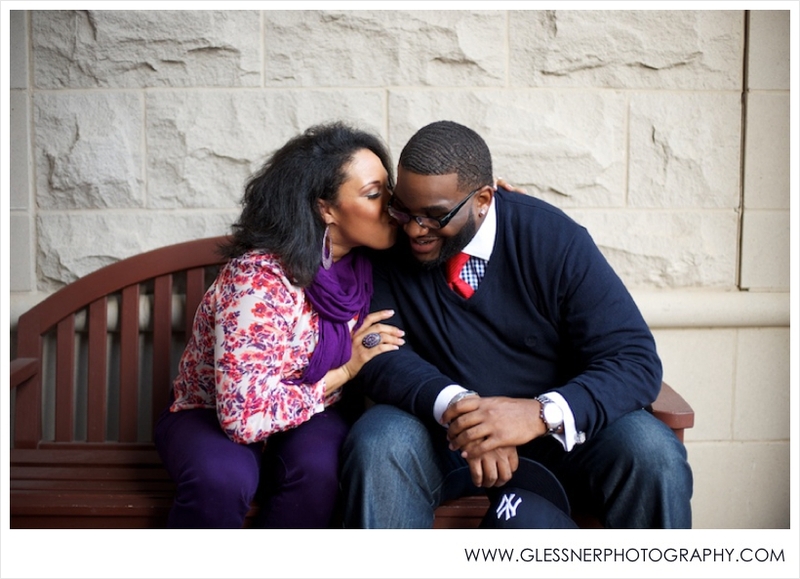 These were some of my absolutely favorite images from the day... so much fun! You looked absolutely GORGEOUS, Leah! This outfit was so killer! 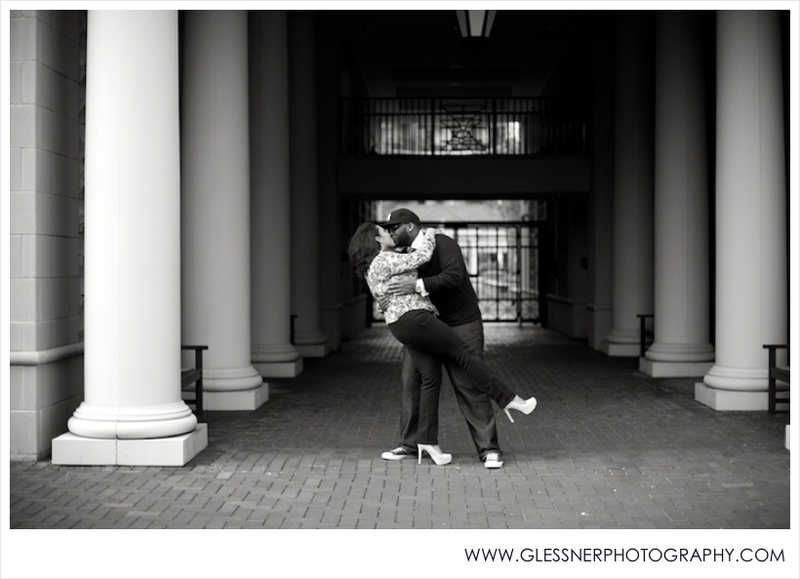 See more Glessner Photography engagements here. Follow us on Facebook to keep up with the latest news and photos from Glessner Photography! Engaged? Contact us today to reserve your wedding date.